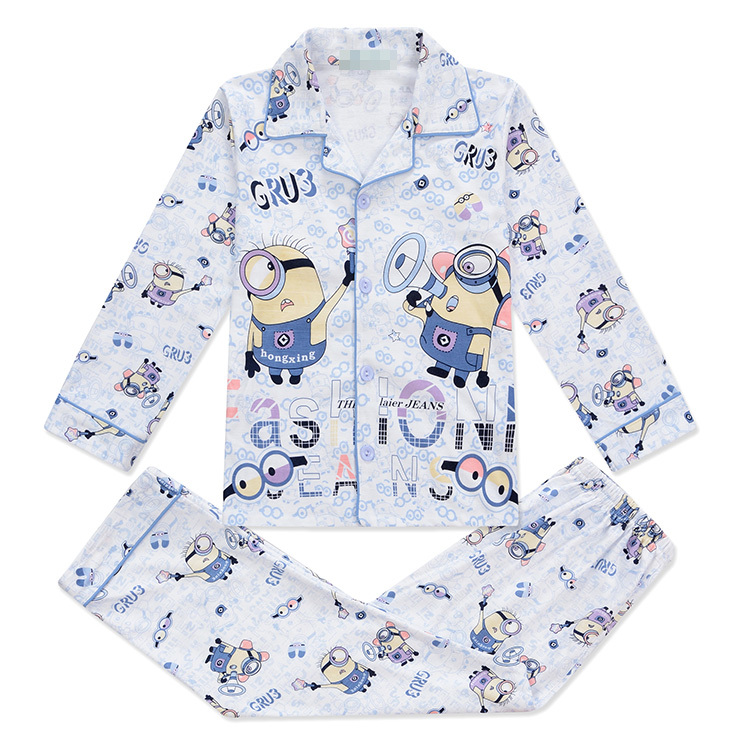 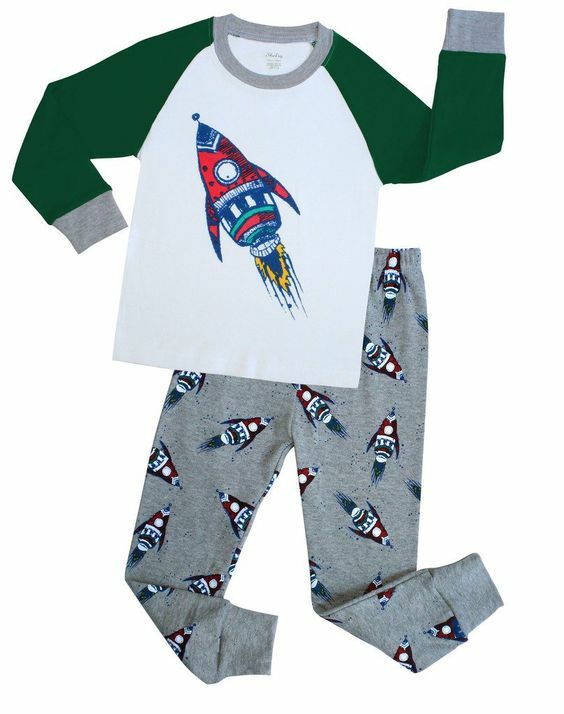 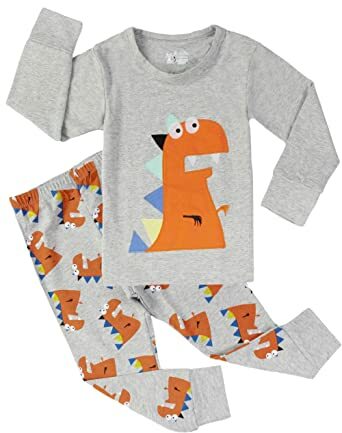 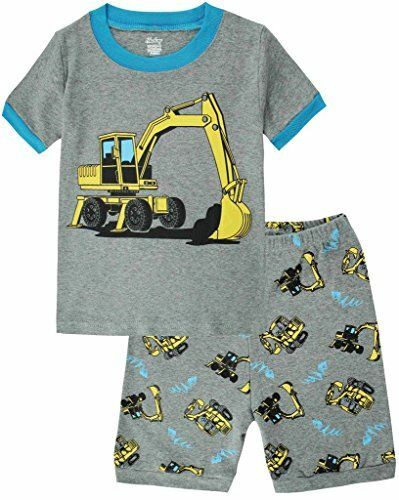 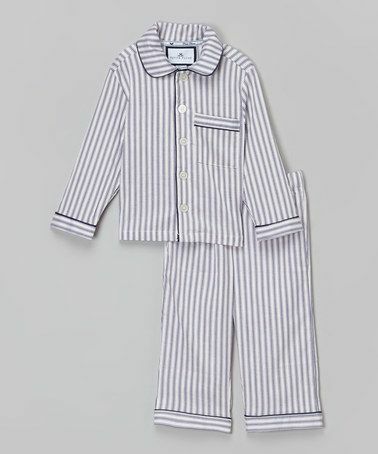 Love these gorgeous cotton boys pajamas from Petite Plume. 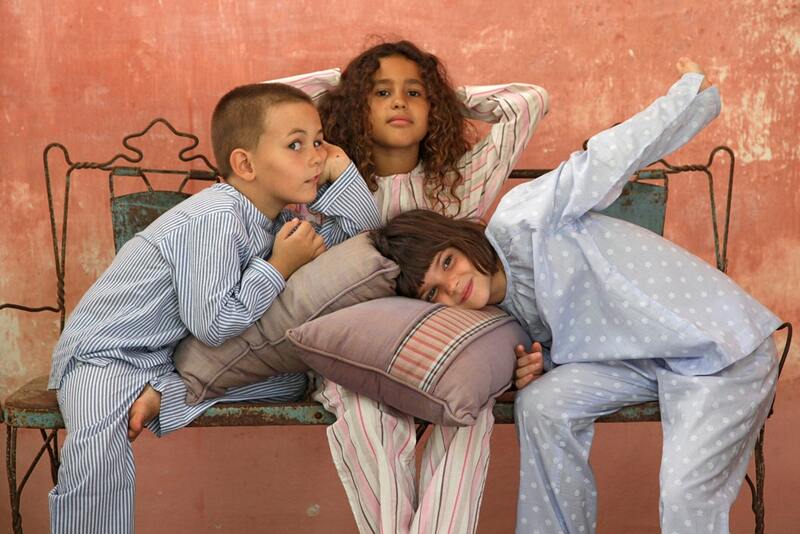 www.petite-plume. 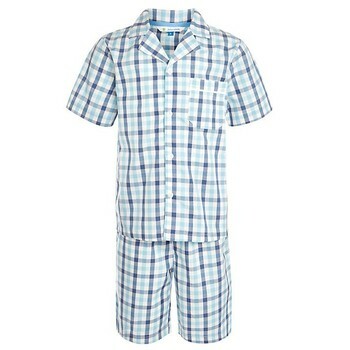 One of our personal favourites! 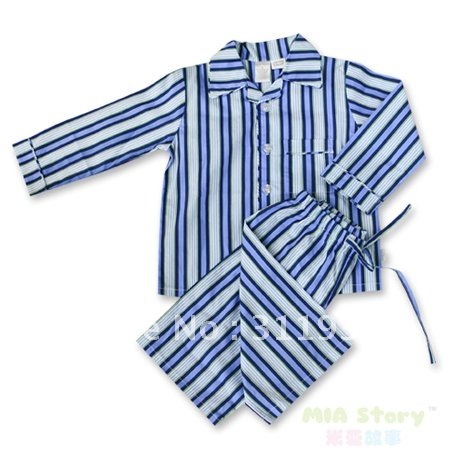 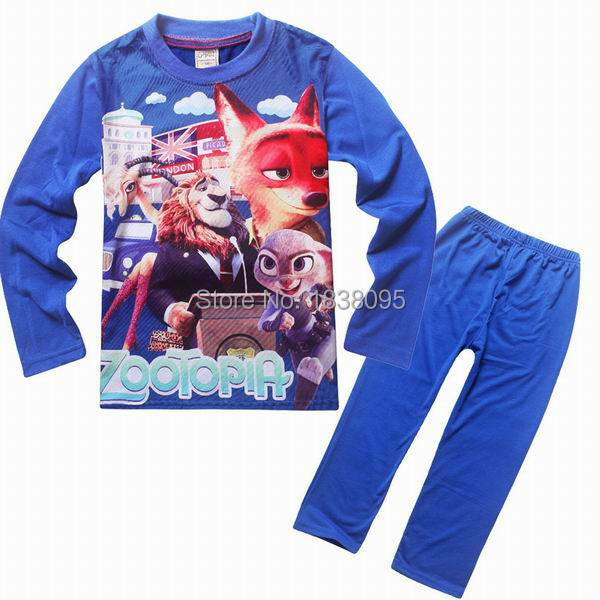 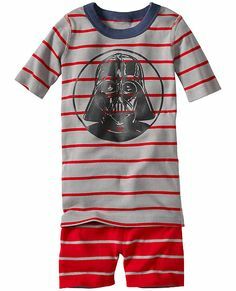 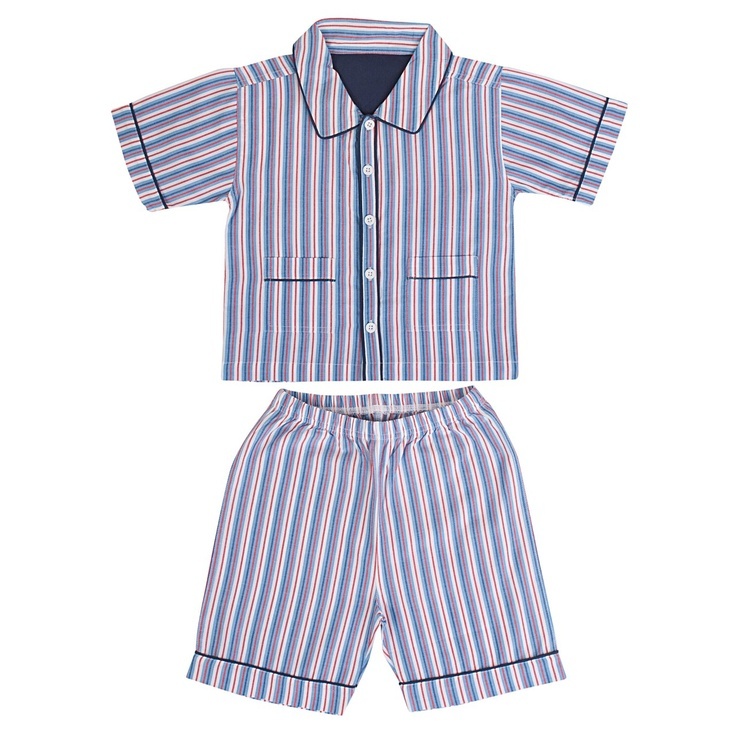 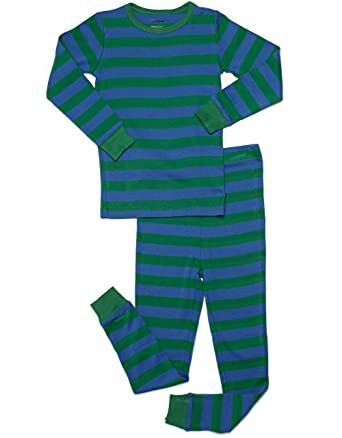 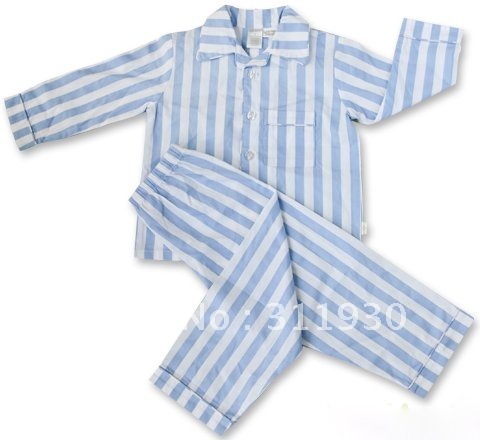 we LOVE the colours in these pjs – very classy, classic boys stripey Pjs in a super soft warm brushed cotton.